Fifty-two years ago this month, in October, 1965, the film critic Ian Johnson wrote a lengthy article on the ‘Bond Myth’ and explored how the 007 series had kick-started the ‘spy wave’ in 1960s cinema. 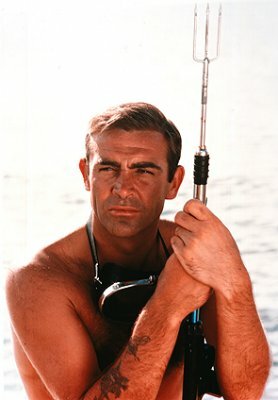 It was clear that James Bond had taken cinema-going by storm, leaving audiences both shaken and stirred and, by the time Sean Connery had made his fourth appearance as Ian Fleming’s secret agent, numerous spy films were being put into production by a variety of studios, all eager to try and cash in on the burst of spy-mania. 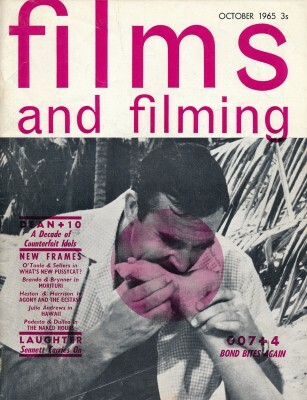 Writing with the fourth James Bond movie, Thunderball, very much in mind, Johnson’s article, published in the prestigious British monthly movie magazine Films and Filming, noted how James Bond had effectively ushered in, to use Johnson’s words, ‘a new cinema cycle which looks like staying a while yet’. 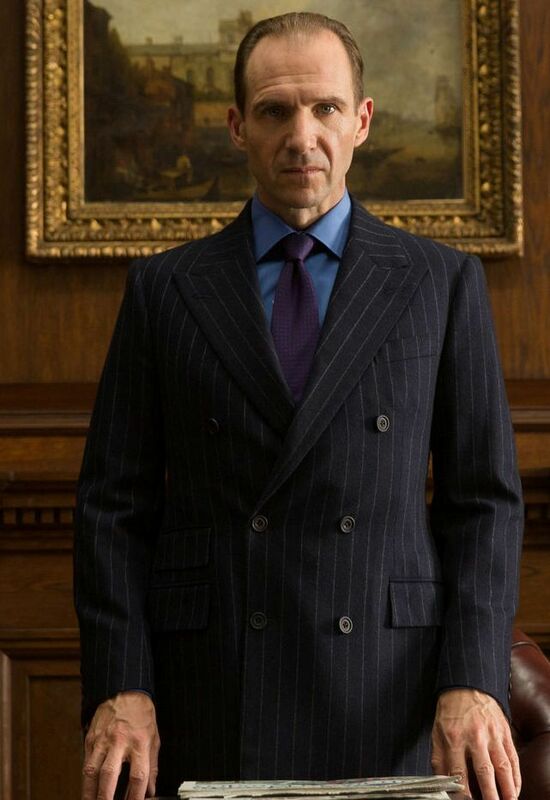 Reflecting on the sheer number of spy movie thrillers or spy-related TV series, Johnson added: ‘There are so many I have given up cataloguing them all’. Reflecting on the whole phenomenon, Johnson continued: ‘The lucky men who started the current spy wave, Harry Saltzman and Cubby Broccoli, probably had no idea what they were in for when get together over Dr. No way back in 1962′. 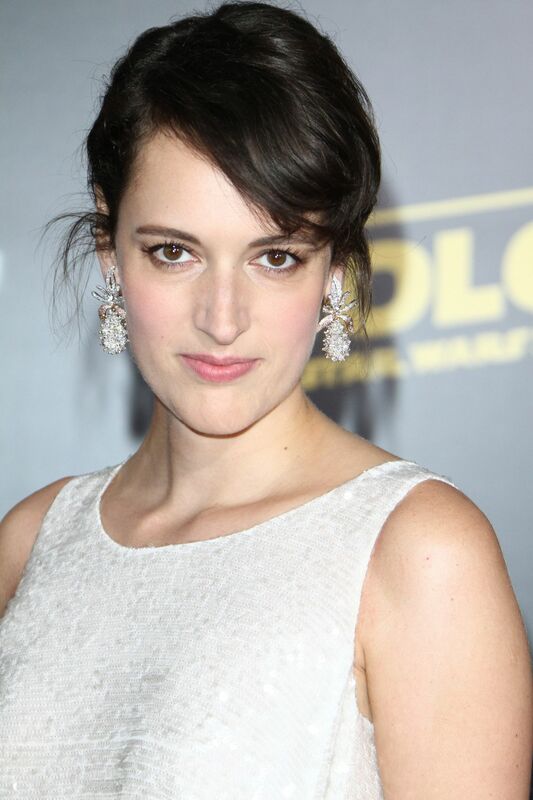 Looking at the success of the EON movies in Britain, Johnson noted: ‘Since then success has increased steadily. Dr. No was the second best box office attraction in 1962. 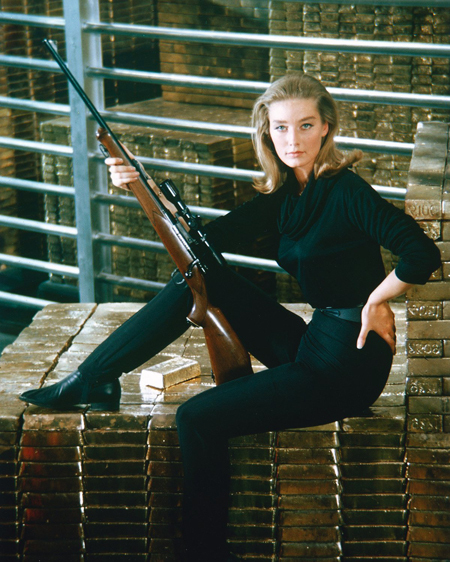 From Russia With Love was the first film (Goldfinger was the second) ever to be shown at four west-End cinemas simultaneously, and Goldfinger grossed far in excess of £10,000,000. Saltzman and Broccoli’s fourth Bond film, to be released this month, Thunderball, is the most expensive yet with a budget of £20,000,000, twice the price of Goldfinger‘. As Johnson further reflected, ‘one can only marvel at the tremendous luck the producers have had in hitting off the mood of the sixties. They have been lucky, too, in their use of ready-made pun-able titles, a prefect gift to newspaper men in search of a wise-crack, and invaluable for free publicity…’. Johnson added: ‘Moreover, very few imitators or comics can resist a side-glance at the Bond films, whether it be John Le Mesurier in Hot Enough For June filing the effects of deceased agent 007, or more direct guys like Biographic’s Goldwhisker, about a mouse who wants his girlfriend covered in cheese’. In the literary world, two Harvard graduates, noted Johnson, had devised a tale entitled Alligator, a pastiche undoubtedly inspired by Goldfinger. Johnson’s article in Films and Filming went on to offer a fairly detailed discussion of the key elements that made up the character of James Bond and the success of the EON movies in the cinema: ‘The fact is the Bond films have knit together various ingredients… in a highly successful and commercial manner. In all likelihood Saltzman and Broccoli were lucky in hitting a formula just at the right moment’. Johnson’s article was followed by a four-page pictorial section, which covered just a few of the latest spy films in the ‘spy wave’ created by 007’s success: this included Our Man Flint; The Spy Who Came In From the Cold; Modesty Blaise; The Liquidator; and Professor Goldfoot and the Bikini Machine, to name just a few. Looking back on all this some fifty years later, even Johnson could not have predicted how the ‘Bond phenomenon’ would become such a permanent and iconic feature of the modern cinema. 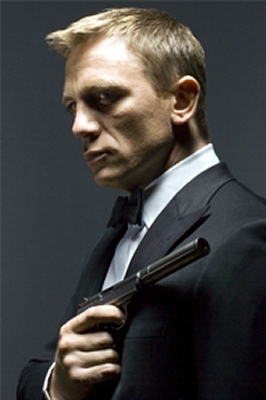 With Bond film no. 25 soon to start pre-production, and Daniel Craig playing Bond for a fifth time, the EON series has become very much part of post-war cinema history, easily making the leap from the 20th to the 21st century. Bond is back, and he never went away!